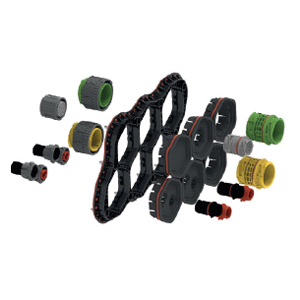 ITT Cannon’s new MKJ Clip Lock Miniature Circular Connector offers a small, lightweight and competitively priced clip lock latching system. 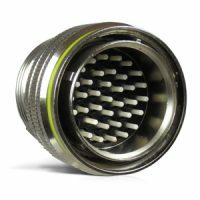 The clip lock is a mil-style connector with a proven snap on positive lock dimension that is both robust and cost efficient. 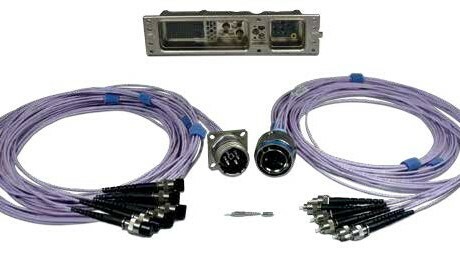 ITT Cannon’s Modular APD Interface enables quick and simple management of APD connectors in heavy and off road vehicle cabin to chassis and centralized interconnect applications. 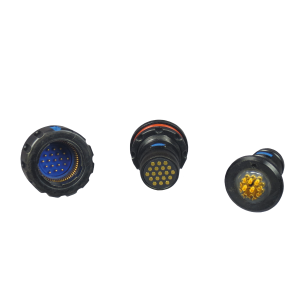 The CTC Series is a high performance, cost effective, cable-to cable solution for use in harsh environment applications where reliable signal circuits are critical to operating performance. 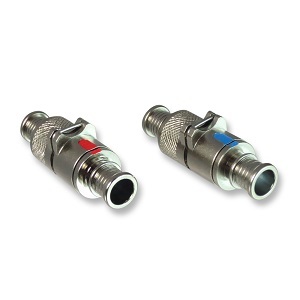 ITT Inc.’s Cannon brand has introduced its ARINC 801 Fiber Optic Connector Series, a high-bandwidth interconnect solution that provides maximum performance and reliability for commercial and military aviation, and shipboard systems. Designed for harsh environments that require high-speed and accurate data transfer, Cannon’s ARINC 801 series offers robust interconnects that operate at transmission speeds of 10 gigabits/sec (Gb/S) and higher, making them a perfect fit for in-flight entertainment and connectivity (IFEC), commercial and military avionics, ground-based communications and shipboard navigation. Learn more at www.ittcannon.com.